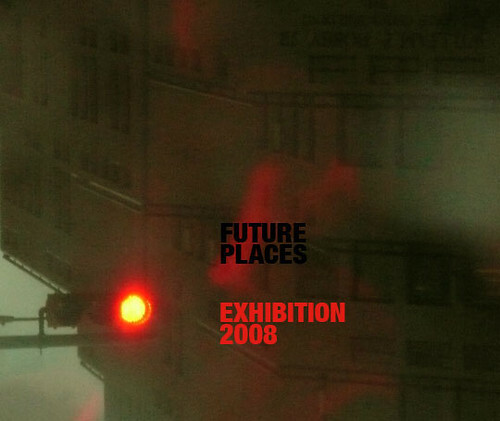 Marking the closing of the exhibition, the Future Places 2008 exhibition catalog is now online. It is a wiki, meaning applicants are themselves responsible for the content of their own pages. 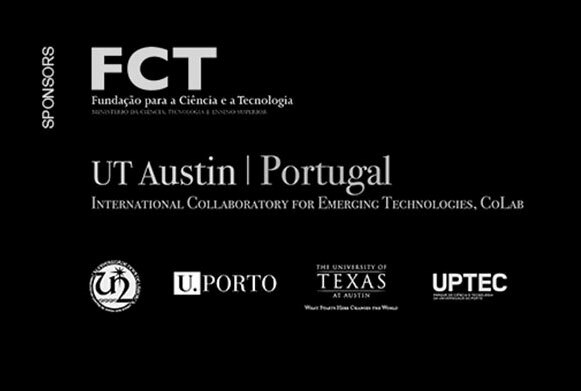 We are still awaiting a few contributions, and the jury will insert comments soon. So check often. ← A message from Geoff.